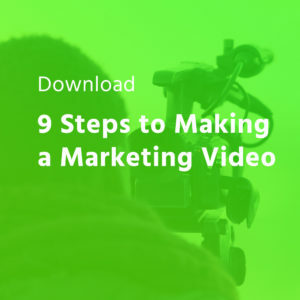 Are you looking to create compelling marketing videos that grab viewers’ attention? The “secret sauce” to make that happen might not be what you think…it’s storytelling! Having a clear story structure or format to your business videos can help your video content convey a clear message that’s compelling and resonates with viewers. After all, who doesn’t love a good story? Sound familiar? This story structure is literally everywhere. It resonates with us because we love seeing a hero overcome a challenge, or good conquering evil. Let’s borrow a well-known example to breakdown the Hero’s Journey further–the Lord of the Rings. In the trilogy, we know that Frodo is the hero, who’s on a quest to destroy the ring, and ultimately defeat the evil Sauron. Frodo the hobbit obviously can’t do this on his own, so Gandalf comes to his aid to help him along the way. This aid comes in the form of guidance and advice, and assembling the Fellowship of the Ring, among other forms. So story structures are all well and good…in fiction. How in the wide world of Middle-Earth does this apply to making better business videos? That’s the stuff of legends right there. On first glance, you might immediately start filling in the roles in your head. A business overcoming a challenge? Sounds like the hero. An outside source coming to their aid? That must be the wise sage. 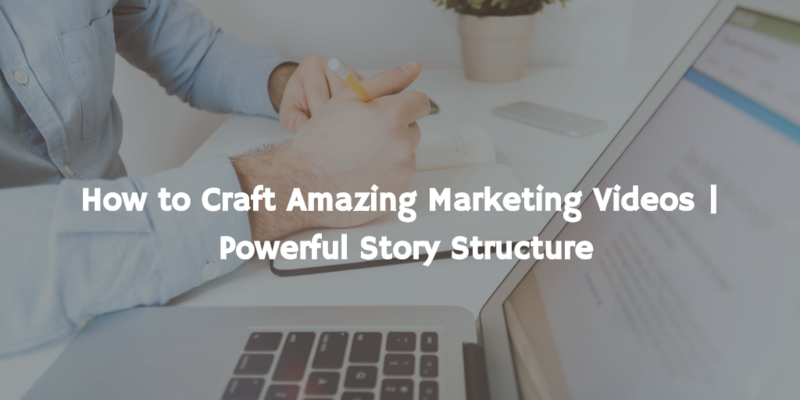 As video marketers, we probably start putting ourselves or the business we work for into the Hero’s Journey story structure…because obviously we’re the hero. We’re Frodo. Nope. Here’s where the vast majority of us go wrong in our video marketing efforts. We assume we’re the hero, and that the story is about us overcoming our own challenges. This is why our video marketing efforts fall flat, or we don’t see the traction that we hope for. Ready to get your mind blown? You’re not the hero of the story–your clients are. The story is about them overcoming their challenges. They’re Frodo, and you’re Gandalf. Your role in the story is to come alongside your customers and give them the tools they need to overcome their problems. These tools are your products or services. There’s plenty of other story structures out there, but the Hero’s Journey is the most common, and the most familiar. 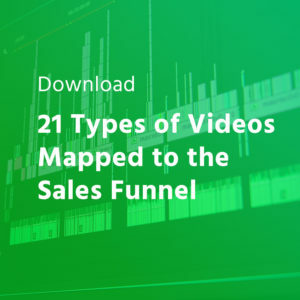 Start using it in your video marketing, and see how your customers will start to connect and engage with your message. Continue the conversation–join our Business Video Community on Facebook! Your Local Studio | All rights reserved.